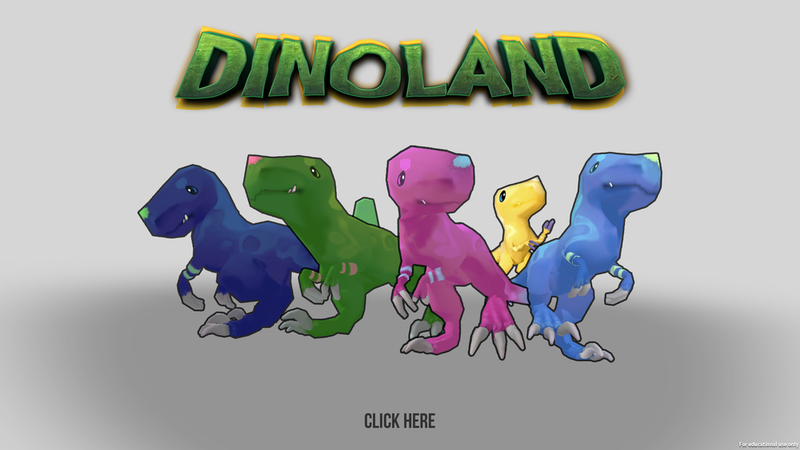 Created in a team for the 2018 Global Game Jam over a 48 hour period, Dinoland is a game about herding wild dinosaurs into a paddock, while avoiding being eaten by those dinosaurs. Created for a multiplayer platform, Dinoland was a valuable experience in working efficiently and quickly, as well as in collaboration. I was responsible for character art, Modelling, Texturing, Rigging and Animating the Dinosaur model and it's variations over a short space of time.